Intel® Select Solutions for Microsoft SQL Server* are workload-optimized for maximum database performance and flexibility, providing a fast path to infrastructure transformation. Developed in collaboration with Microsoft and built on Intel® Xeon® Scalable processors, Intel Select Solutions for Microsoft SQL Server offer single node, scale-up solutions for both traditional transactional environments and concurrent transactional/ analytical workload. 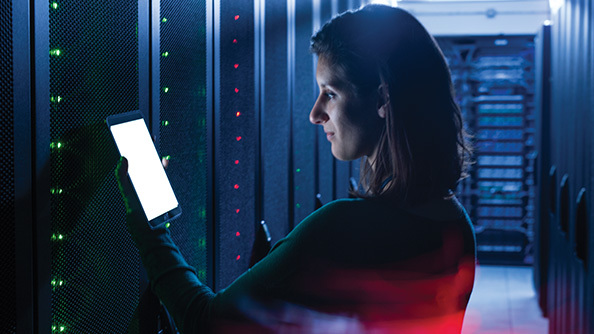 The Intel Select Solution for Microsoft SQL Server Business Operations quickly enables more elevated performance at scale for volume transaction (OLTP) workloads. 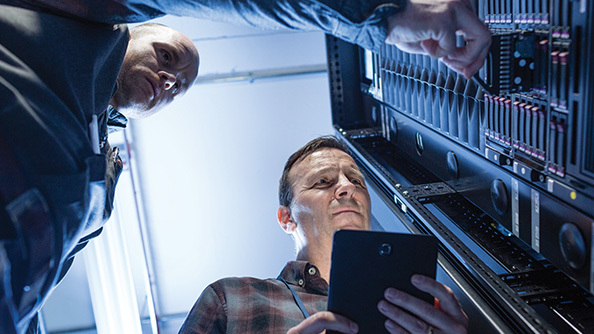 The Intel Select Solution for Microsoft SQL Server Enterprise Data Warehouse is optimized for hybrid transactional/ analytical processing (HTAP) and is the key to unlocking valuable company data.